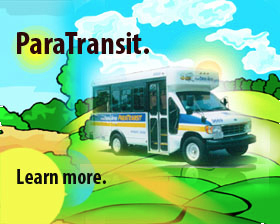 These agencies provide services for the disabled in Westchester. Select an agency name for more information. Choice of New Rochelle, Inc. The Institutes of Applied Human Dynamics, Inc.
Peekskill City School District Dept. of Special Ed. Visiting Nurse Service in Westchester, Inc.